Reworked: radiation pathfinder and calculations. 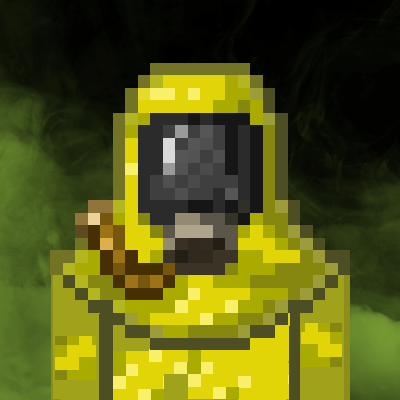 * Added: death mechanic for radiation, entities will take radiation damage until dead. Following is a list of content created for the version. As this is an initial release of the rewrite. Which does not include all content as the focus was on a minimum viable product. * Dust loot table -> used in the extractor for for Toxic Mineral Waste processing. * Configs -> mod is heavily customizable with most options being exposed. * All models and textures are from the old mod. * Heat is no longer actively released from reactor. Being replace with a more static system that calculated heat, spreads, and then cached heat to reduce CPU usage. * Radiation is no longer a potion effect. It is now handled via its own system. * Radioactive blocks are no longer used. Radioactive material can now be applied to all blocks, items, and entities. * Steam is no longer generated by events. Instead it is calculated based on thermal system. * Turbines and steam funnel no longer use events to get steam. Values are calculated and cached based on map data. * Fluid cells are no longer simple items. Any cell that used a fluid is now a fluid container. This allows any fluid to be stored. * Dark-matter was replaced with strange matter. This was the original name of the item and matched better with current science understanding. * Antimatter & Strange matter are now fluids. Both can be stored but are limited to powered fluid cells. * Turbines will create a new tile per power system. This is to reduce complexity required to support several power systems on a single class.